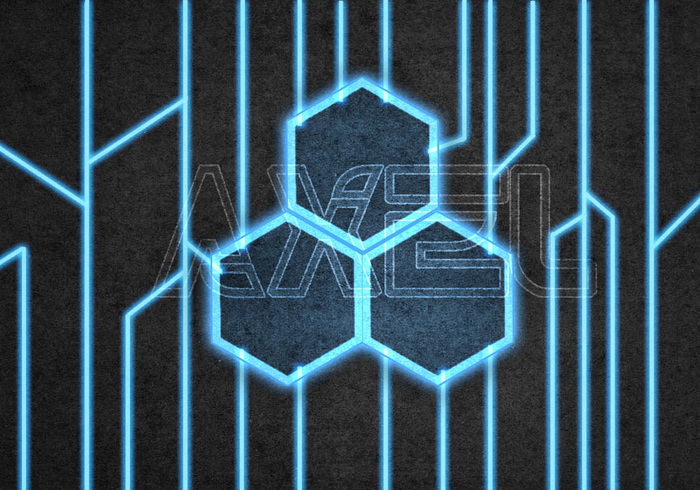 Simple Neon Digital Circuit Technology PSD with a blue color scheme. This technology PSD has digital abstract elements. Also, this technology PSD is only available for personal use. where do you download the TRN font?